Create the ultimate natural manicure with BB Nail Medium—our all-in-one vegan treatment and perfector for nails! Porcelain Flower extract is the secret ingredient behind the invisible, no makeup effect that cares for your nails. With its semi-matt effect and soft velvet texture, BB Nail is like nothing you have ever seen before. The ultimate undetectable nail beautifier, it’s ideal for those who can’t or don’t want to wear polish. 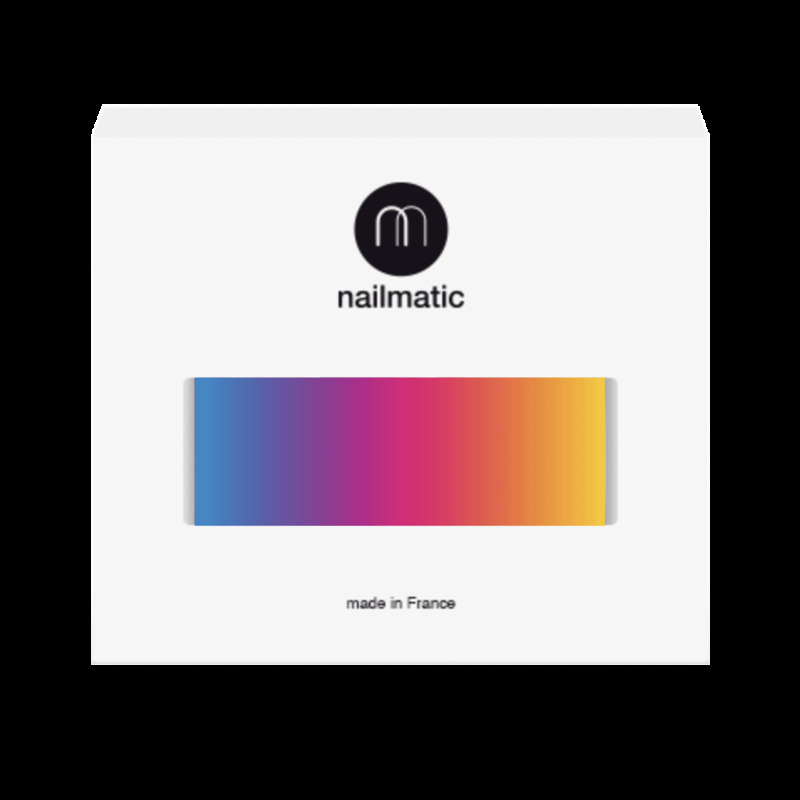 And, for nail lacquer fans, it creates the ultimate smooth canvas to prime your nails for color. Think of it as your nails but better. The manicure equivalent to BB cream in nail-like shades and a natural finish. 1. Apply BB Nail Medium by itself for a natural effect or before nail lacquer to create a smooth blank canvas for the perfect manicure. 2. Apply to clean nails for A-grade results.